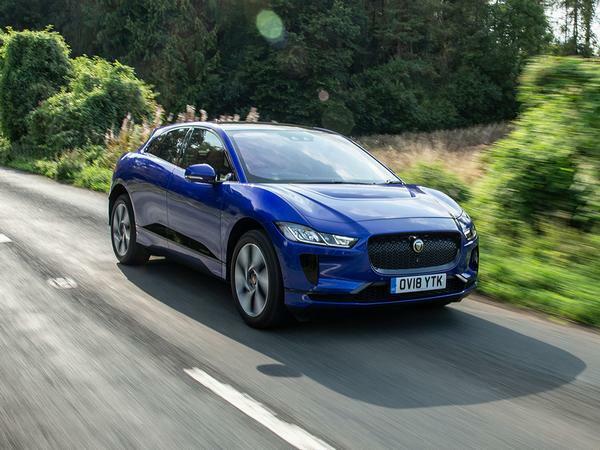 Goodness knows Jaguar needs a bit of good news at present; well today, on the eve of the Geneva show, it has some, the I-Pace being crowned European Car of the Year. It won by an extremely narrow margin. Tied on 250 points with the Alpine A110 - yes, it really is that good, in case you hadn't heard - the final result came down to how many of the judges placed the Jaguar first ahead of the Alpine. 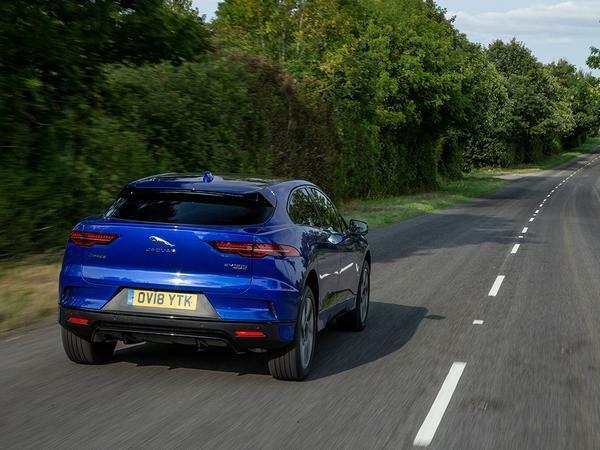 With 18 first places for the I-Pace and 16 for the A110, victory could hardly have been closer - it's the first time in the competition's history that there's ever been a tie. Ian Callum collected the I-Pace's award, describing it as a "wonderful car for the team to design and work on, because it's a new car on a unique platform. For me, after 40 years in the business, this is the most exciting new car I've ever had the chance to work on." Things weren't just close at the top, with results remaining a close-run thing throughout. The Kia Ceed finished in third place with 247 points, and the Ford Focus was on 235. Really, though, this is about Jaguar's success in creating something genuinely revolutionary for the sector, and something to shout about for Britain as well; while there was a win for the Vauxhall Ampera in 2012, for a British manufacturer to claim victory with a project entirely of its own you need to look back to 1977, and the Rover SD1. So well done Jaguar, and well done Alpine as well; both have shown that alternative thinking, executed well, can grab the attention and awards. If recognition like this means more lightweight, driver focussed sports cars and well resolved, desirable EVs, then count us in! Given I can't buy a Volvo now (speed limiting) I may have a look at one of these. If it had a greater range it would be a no brainer! Some much needed good PR for JLR. Well done and more of this genuine innovation please Jaguar!! Well the I-Pace only does 124mph, would that extra 12 really be significant? Sorry but not the point - I won't be dictated to by a Nanny car maker - governments are bad enough but I'm stuck with them. I can choose not to spend money with a car maker. How are reliability and software issues on these so far? Given it's JLR and a new car launch, I would guess there are quite a few people battling with issues as early adopters.